Running July 31st- August 26th 2019, the season will be formed of nine shows, each piece demonstrating HighTide and Assembly Festival’s shared vision for new writing as a space of political, contemporary and provocative work, created by new, diverse artists. The centrepiece production is Rust by Kenny Emson, a HighTide / Bush Theatre production directed by Eleanor Rhode. Rust will then transfer to HighTide Festivals Aldeburgh and Walthamstow. 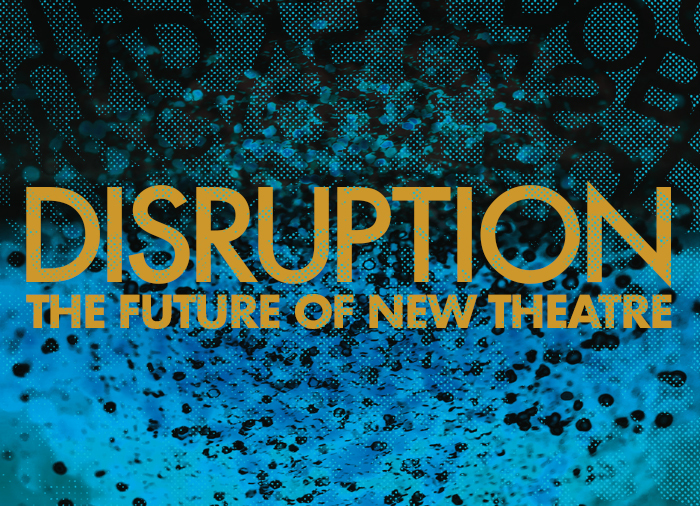 Disruption references the type of shows in the season, and the approach to producing them. Unlike the traditional process of play commissioning, HighTide are now welcoming applications from independent theatremakers to co-produce two productions in the season with HighTide, followed by transfers to HighTide Festivals Aldeburgh and Walthamstow. Full application details on here, and the closing date is Friday January 4th 2019. HighTide Festivals will return to Aldeburgh and Walthamstow with LIT, a world premiere by Sophie Ellerby (THREE, Arcola), directed by Stef O'Driscoll (Artistic Director of nabokov), ahead of transferring to Nottingham Playhouse. A co-production between HighTide / Nottingham Playhouse Theatre Company, LIT explores the turbulent teenage years of a girl looking for love in all the wrong places. The spark of LIT came from Sophie’s experience studying young women and mothers in the prison system. Director Stef O'Driscoll, director of Paines Plough Roundabout 2018 Season, is a leading innovator in British theatre; 'Creates an alternative experience for people who don’t think theatre is for them.' The Stage. LIT joins Rust as the headline productions for HighTide Festivals Aldeburgh and Walthamstow. 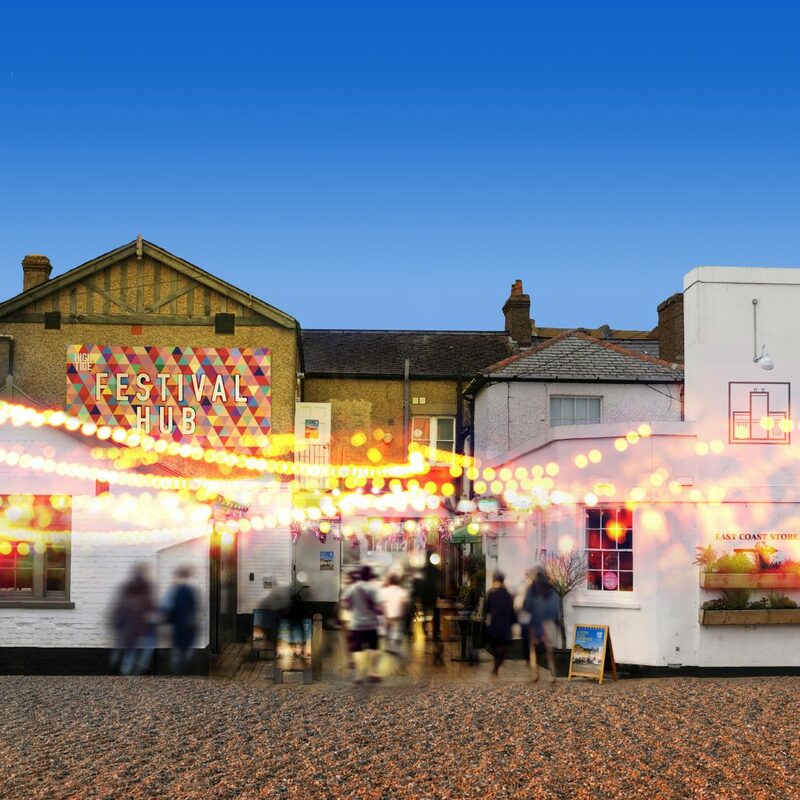 HighTide Festival Aldeburgh will run September 10th– 15th 2019. 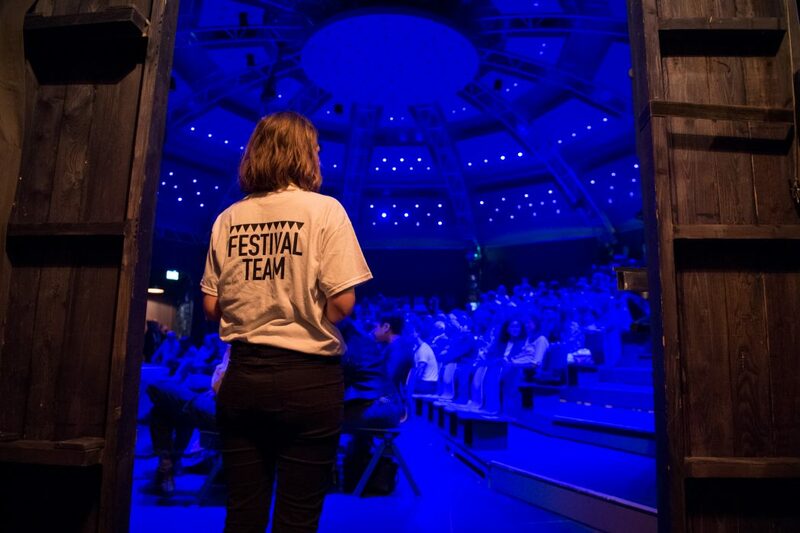 The full festival programme will be announced in May 2019 when tickets go on sale. We are fast developing our plans to secure the return of HighTide Festival Walthamstow 2019 as part of the first London Borough of Culture. The full festival programmes and details will be announced in May 2019 when tickets go on sale.